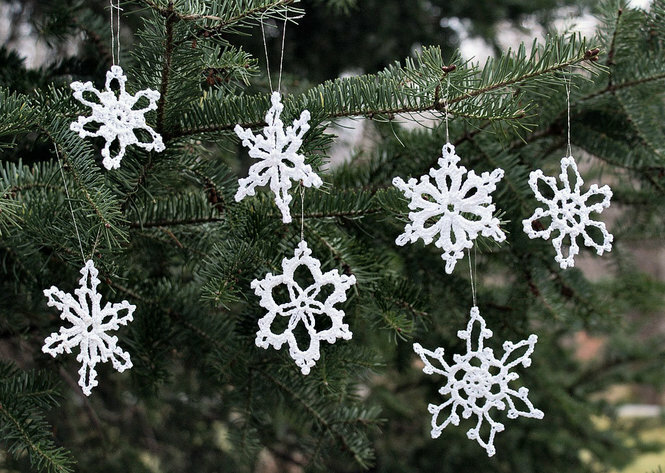 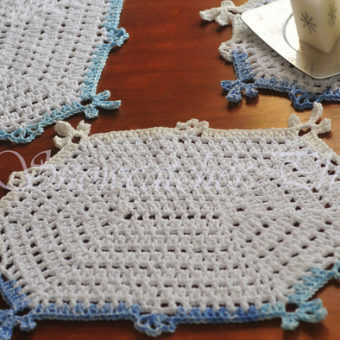 Set your desk stylishly this season with homemade, charming crochet placemat patterns. 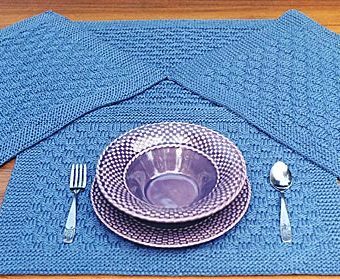 These patterns feature playful or elegant designs which you can modify with colors in order to match your plates or the season. 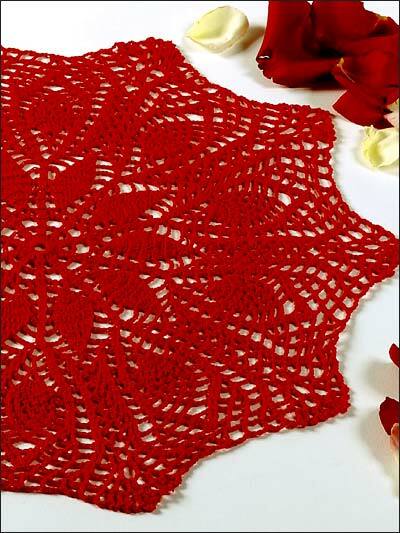 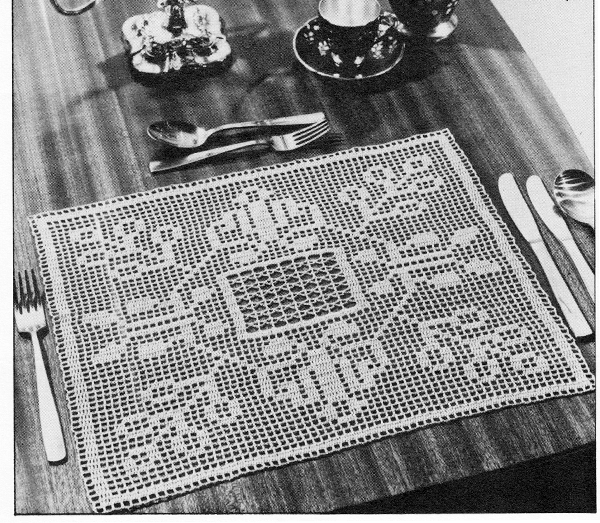 Check out the below assortment of placemat patterns to crochet for a perfect grace on your holiday banquets. 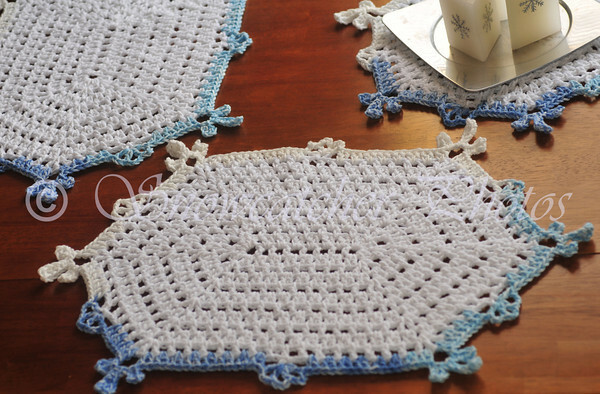 This type of crochet pattern is simple enough for beginners, but cute enough to inspire experts. 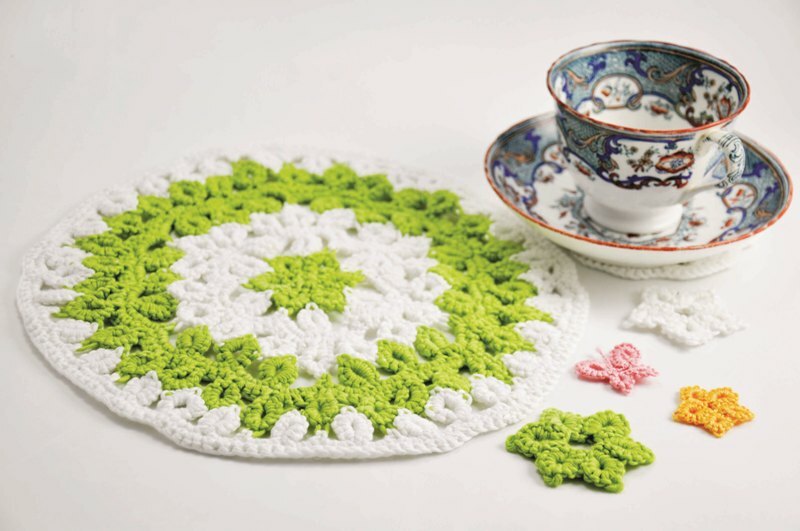 Stitch up this setting for a seasonal brunch. 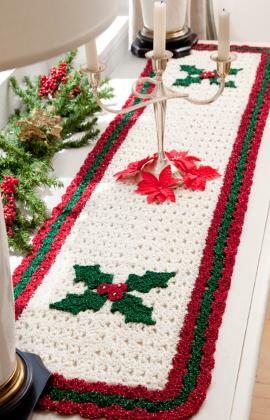 Your invitees will appreciate those handmade details of the table! 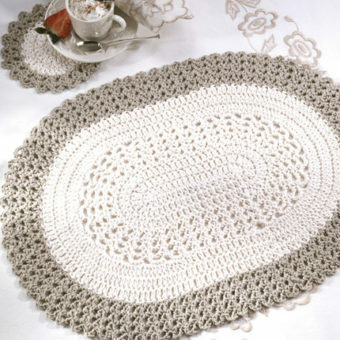 This crocheted oval placemat and coaster create the perfect background for any table. 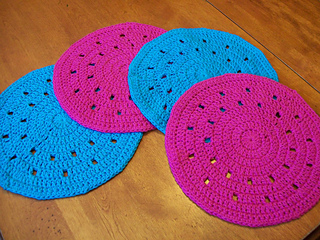 These oval placemat patterns serve as decoration as well. 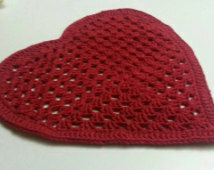 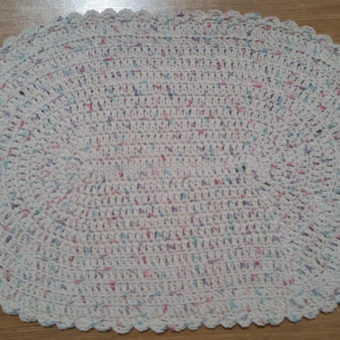 This pattern is a plain, simple round crocheted placemat setting. 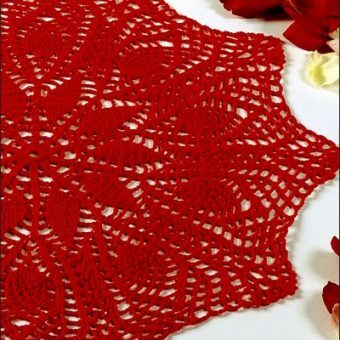 This design can be easily modified by you. 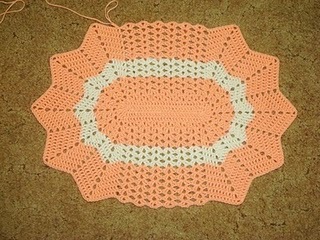 You may continue to increase rounds making the placemat bigger if you like. 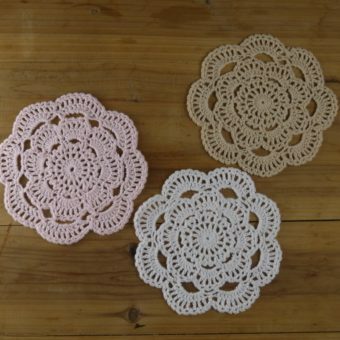 Doubting how to use your leftover nylon string from the Easter bag pattern? 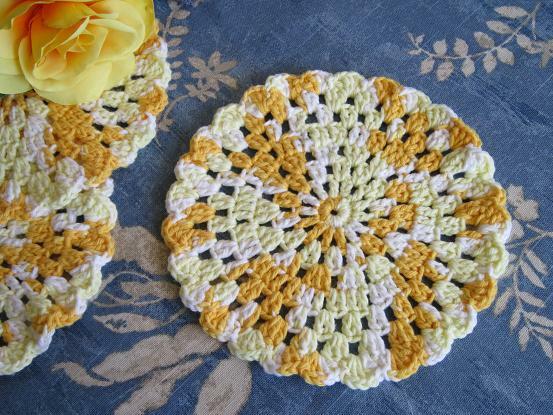 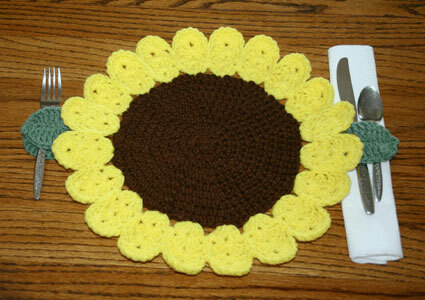 Craft this springtime crochet Flower Placemat which will be prodigious for outdoor use. 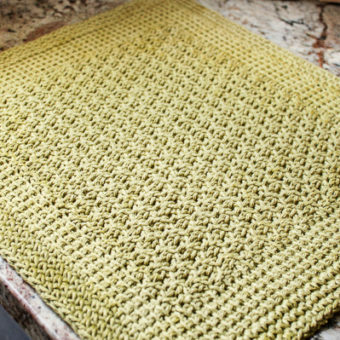 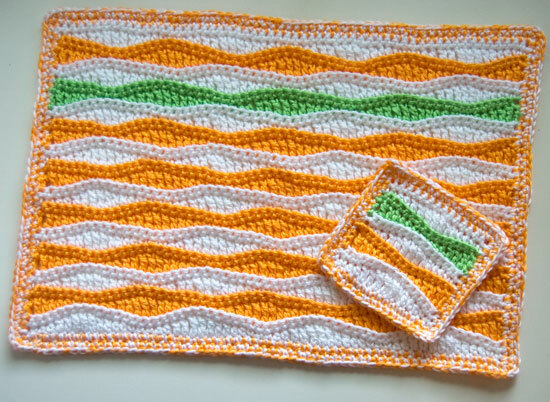 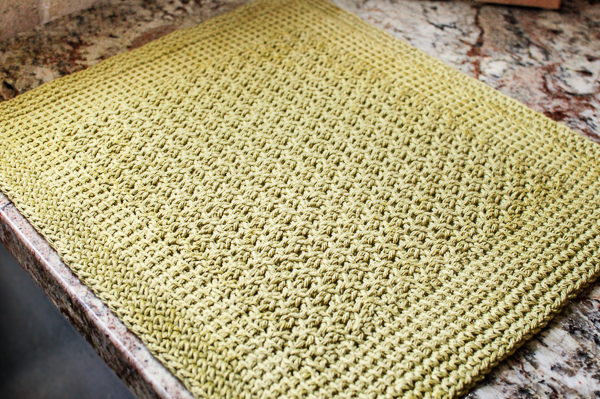 This crochet rectangle placemat pattern is the perfect decoration for a country style kitchen. 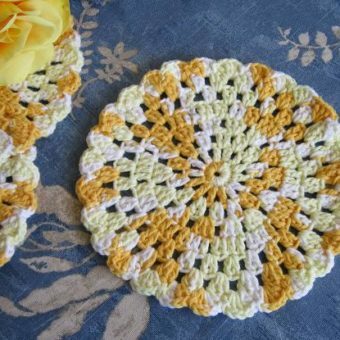 Since there are no delicate stiches or curves, they are very easy for beginners. 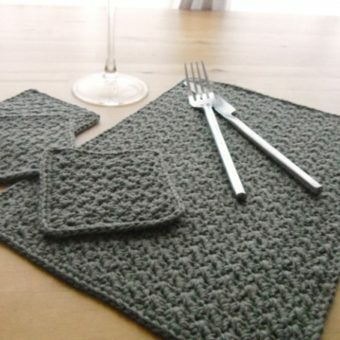 If you like to crochet and would love to make handmade placemats, then you will love this fantastic project. 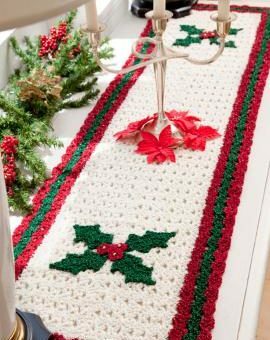 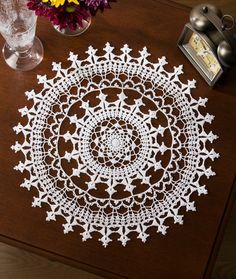 This Christmas crochet Placemat set is a delightful way to set the table on Christmas day morning. 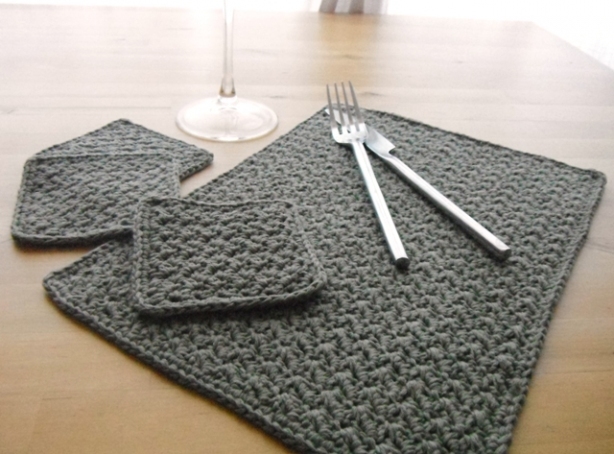 Brighten up your dining table with these modern , bold cotton yarn crochet placemats. 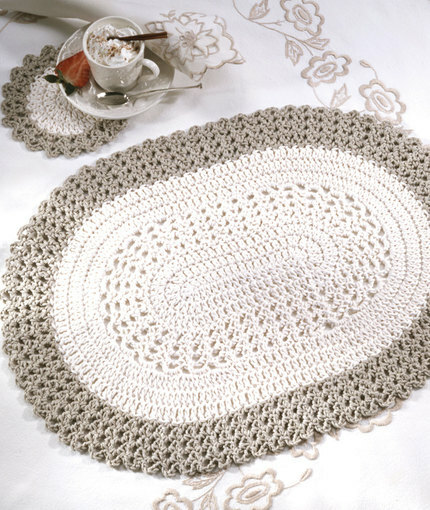 When crafted in hundred percent absorbable cotton, this crochet placemat can certainly become a dishcloth. 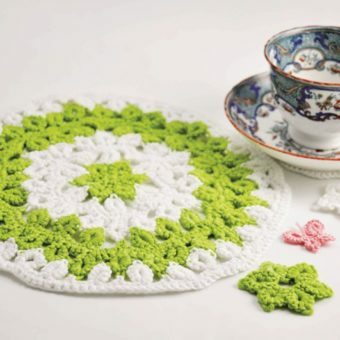 As the weather becomes colder, pick up the crocheting yarn and hook to make some popular fall crochet placemat patterns. 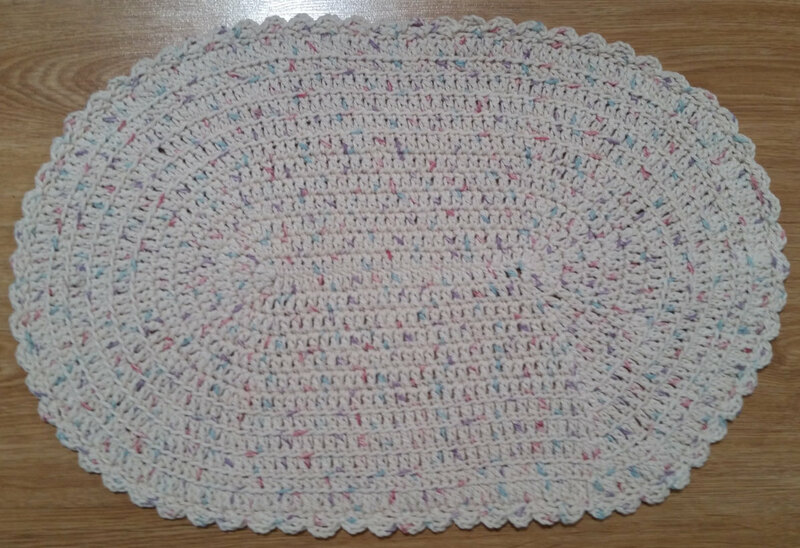 Worked in a filet crochet, including full page chart, this pretty placemat has a butterfly and leaf motif among full mesh and with a bordered edge. 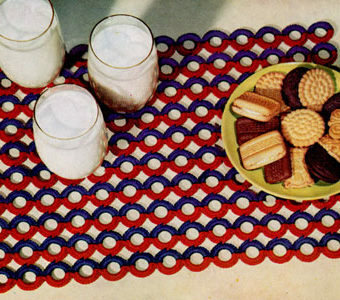 This bone ring pattern gives a retro effect to the table. 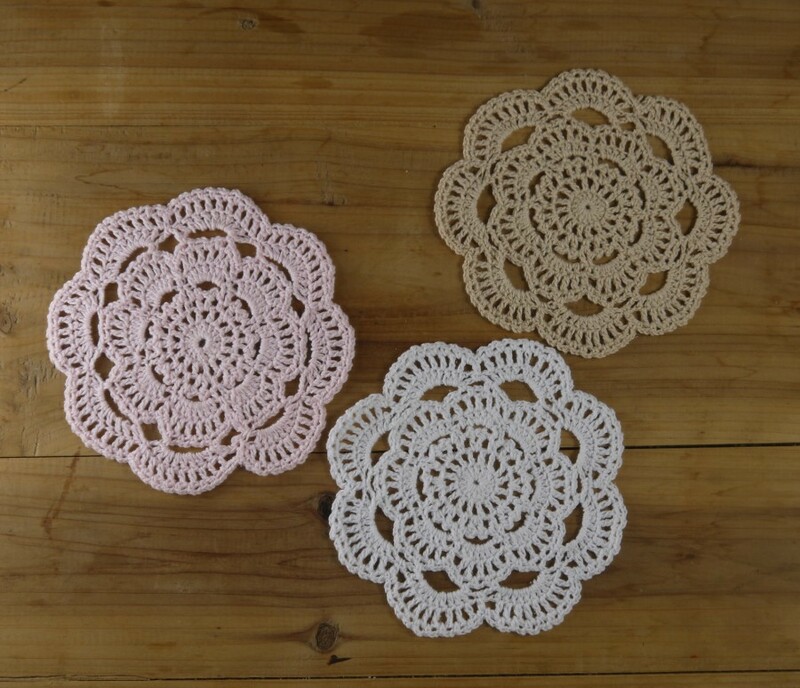 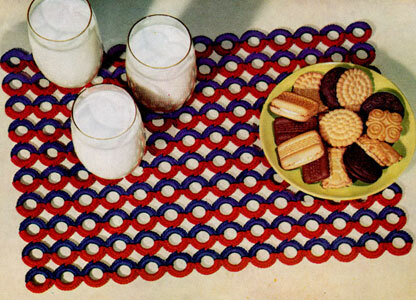 These vintage crochet placemat patterns are ideal for family get-together. 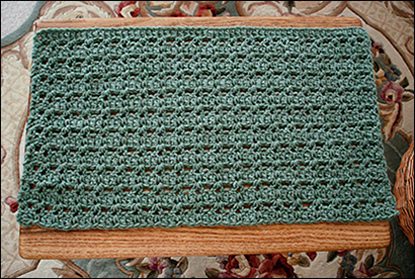 This Tunisian crochet placemat pattern is worked in round or flat with double-ended hook. 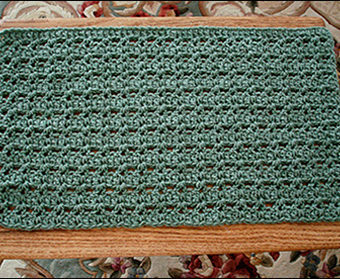 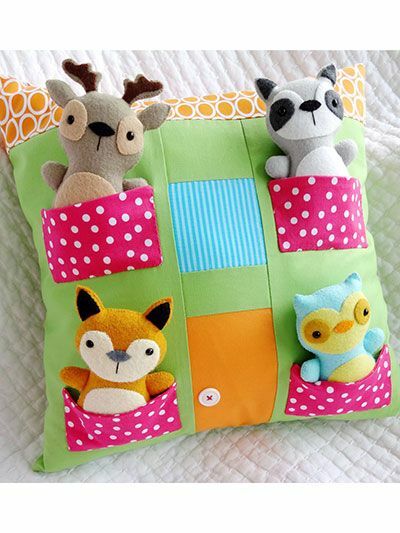 It makes use of thick yarn so that it is durable. 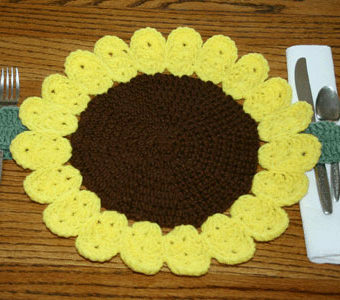 Crochet sunflower placemat patterns set is an evergreen, and certainly a welcome stylish add-on to your next outing, BBQ, lunch, or birthday party. 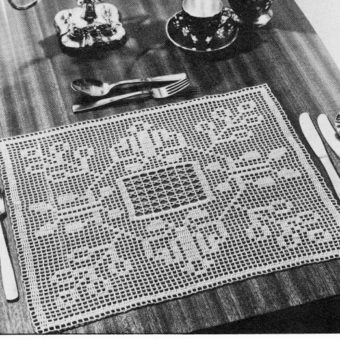 Otherwise, just to enhance up your table set inside! 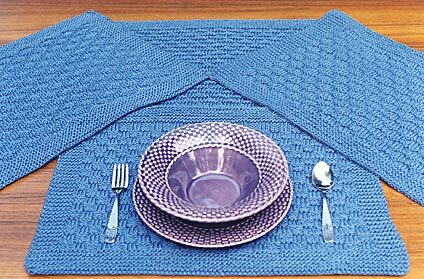 These luxuriously textured crochet thread placemats make the seamless accent to any country-style, traditional or contemporary kitchen. 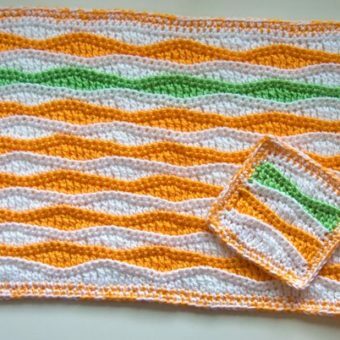 The design is original and fresh, and it is a timeless definitive style.